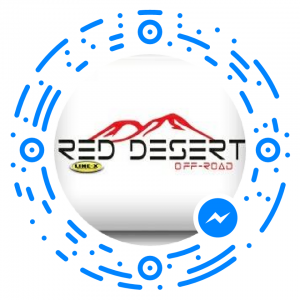 Winter is nearing its end (hopefully), which means that it’s time to perform some general maintenance duties to your off-road truck. 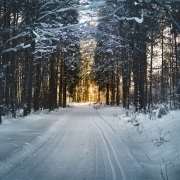 During the winter months, our rides can take a beating, from freezing temperatures to bad roads, chances are your truck could use a tune up. 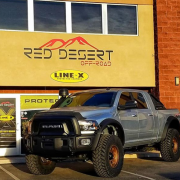 Additionally, for many truck owners, the end of winter signals the return of the work season and if you haven’t’ done so yet, you may need to outfit your rig with some truck accessories in St. George to further protect and maintain your truck. The following guide can be used as a checklist to make sure that you’ve done all the basics required to get your truck ready for the next season, alongside some truck accessories you may want to consider getting to both improve the look and performance of your truck. Don’t let the name confuse you, if you’ve ever ridden in a car or truck chances are you’ve seen a Tonneau cover on the bed of truck. 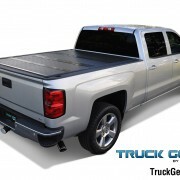 Tonneau covers are a simple aftermarket accessory for your truck that offers many benefits. Designed to protect your cargo from the elements, Tonneau covers can also increase your off-road or daily drivers aerodynamics. An added bonus to purchasing a quality tonneau cover to protect your cargo is that it adds a sleek design element to the bed of your truck. 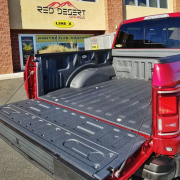 Find out why and what kind of tonneau cover you need for your truck below.